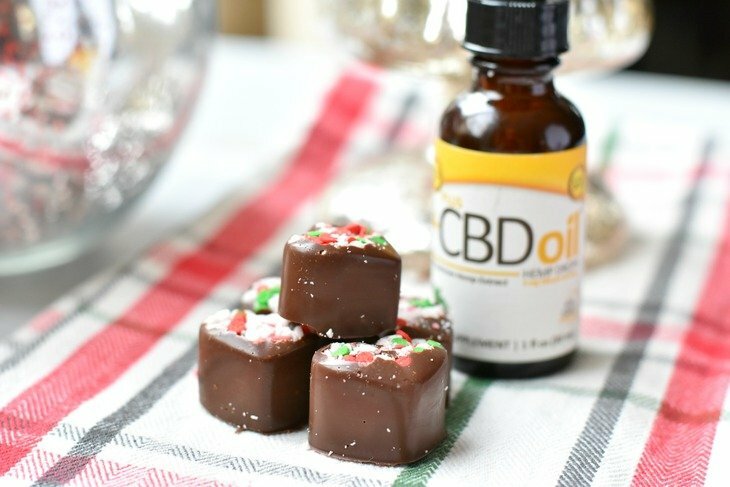 PlusCBD Oil™ This CBD Oil Mint Chocolates post is sponsored by PlusCBD Oil™ . I have been using their products since May of this year and I love them. 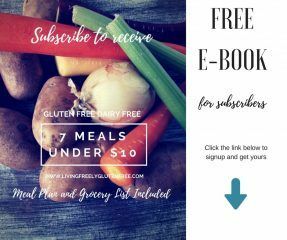 All opinions are my own and I believe in sharing all of the gluten free goodness with you. 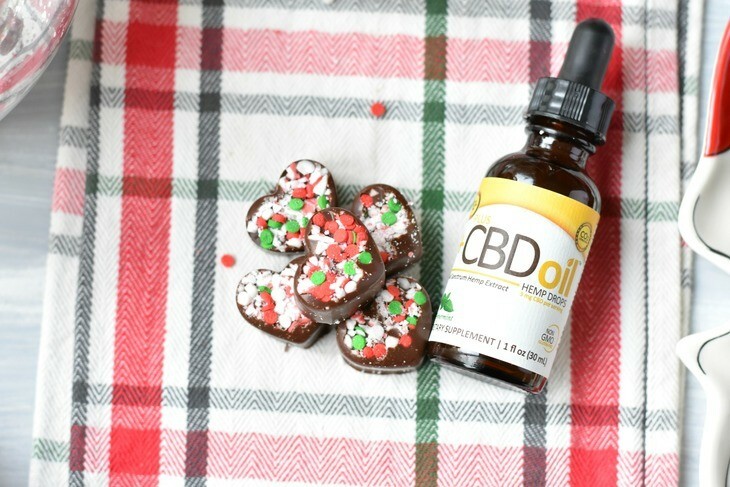 PlusCBD Oil Drops are an easy way to take CBD daily and doing recipes using CBD oil make it fun! The holidays are here and that means making fun and festive treats to get you excited about taking your Drops. Candy is always something I don’t need a reminder to consume, so creating CBD Oil Mint Chocolates is a no brainer. These candies are really fast to throw together and you only need 3 ingredients. Simplicity my friends! I wanted to make them fun and festive so I added some crushed candy and sprinkles on the bottom. Feel free to get festive with them! If you follow the page then you know that I have another recipe using CBD Oil. Strawberry Vinaigrette salad dressing is one of them and you can also read my Plus CBD Oil Review. First off, I am not a medical professional and these are just my feelings and experiences. I have been taking PlusCBD Oil™ for the past 7 months on and off. I started taking it when we put our home on the market and we were planning our move from Washington to California. It made the biggest difference. I was having daily panic attacks before taking the CBD and after taking it I was able to handle all of the stress without feeling overwhelmed. Once we moved I didn’t make time to take it. Everyday I felt like I was unraveling more and more. As a mom of two young kids, I am stressed. On top of that I run 2 businesses and still have the duties of a “stay at home mom”. There is never enough time to do everything and it makes me feel like I am falling apart. When I take CBD every day it reduces my anxiety and stress. It is magic! Somehow it allows me to feel calm, make a list, and tackle what I can without losing my s%&#. It makes me a better mom and I like myself a lot more when I’m taking it. I get so grumpy sometimes that I irritate myself. Taking CBD is part of my daily routine now. CBD or cannibidoil is derived from agricultural hemp, not marijuana. It is non-psychotoxic. It plays a key role in optimizing balance. No, it can not. It is derived from the hemp plant and is a non-psychotoxic. For tons of information on CBD and to purchase your own PlusCBD Oil™ please visit their website. Not all CBD oil can be trusted, but PlusCBD Oil™ is a brand that I trust and love. 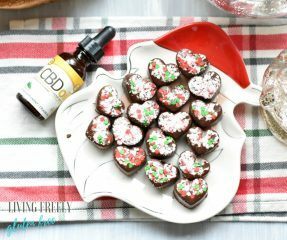 How do I make these CBD Oil Mint Chocolates? You start by adding the chocolate chips and coconut oil to a saucepan. Melt on low heat stirring the entire time. This takes about 2 minutes. Remove from the heat, do not burn the chocolate. Let it sit for about 8-10 minutes and then stir in the Peppermint PlusCBD Oil. Fill the bottom of your candy mold with crushed candy canes and sprinkles if desired. Spoon in the chocolate and then refrigerate for 3 hours. Store in the fridge. That’s it! 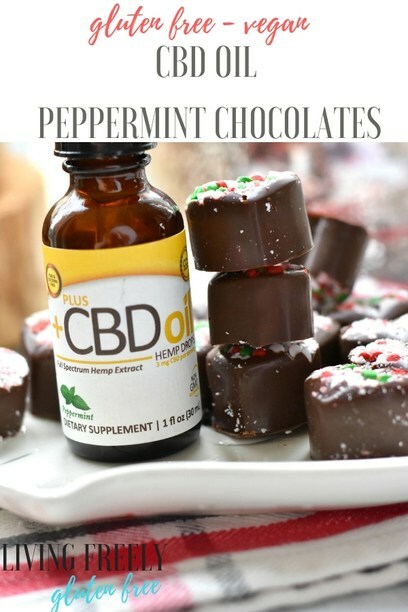 I know you will love these CBD Oil Mint Chocolates. Enjoy! Get your daily dose of CBD in tasty way. You will love these festive treats! On low heat melt chocolate chips and coconut oil stirring constantly. It will melt fast usually in less than 4 minutes. Do not burn the chocolate. Turn off the stove and remove from heat. Allow to cool for 10 minutes. Add the CBD and stir. Sprinkle crushed candy canes, or sprinkles on the bottom of your candy mold. Pour chocolate over the top. The heart molds I used filled up with about 1 1/2 tsp. of melted chocolate each. Refrigerate for 3 hours or until firm. Store in fridge. Eat up to 3 chocolates a day for your daily CBD intake. Want to see my other posts about CBD Oil? I didnt realize the CBD oil could come flavored! So cool! Isn’t that fun?! They taste great too! I started getting interested in CBD oil a few months ago when my anxiety really started to flare about and saw all the amazing things it can help people with. 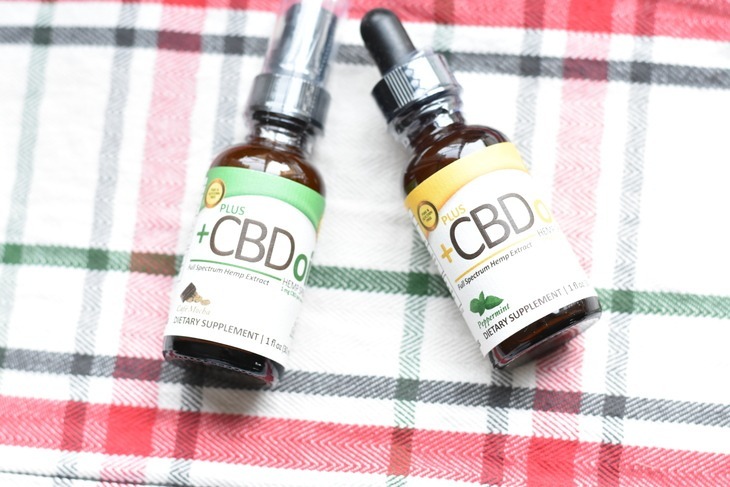 I always get confused with the amount in the bottle compared to the dropper, how much a person should take a day, and if there is a difference between CDB oil and Hemp Oil. I do believe there is a difference between CBD and Hemp, but I don’t know all the details. Every CBD has different mg per serving. For this one in particular about 1/2 dropper would be the serving for the day. I know this has become a more popular way to reduce pain and anxiety. It still kind of worries me though. Are CBD oils addictive? I’ve done some research on CBD oil, so I feel fairly educated on the topic and don’t have any questions at the moment. I think it’s a great natural remedy to multiple ills. I hadn’t thought to bake with it – these chocolates look delicious! Hi Kayley! You can’t actually bake with it because your not supposed to heat it. That is why I added it to the chocolate once it cooled down a bit. It’s fun to add to recipes. I like adding it into my salad dressing. Can I use plain CBD oil for this rcipe? And maybe just add vanilla or peppermint to the recipe? I have unsweetened/plain CBD. As long as its the kind you take orally and not for topical use then that should work. You can add 1 tsp. of peppermint extract. My question about CBD oil is what is the best starting dose for anxiety and panic attacks? I’ve been wanting to try CBD oil for my anxiety for a really long time but I’ve not tried it because I don’t know how to start. It depends on the brand. If you use PlusCBD and you are suffering from anxiety my personal recommendation would be around 15 mg. I am not a medical professional, but I have found 15mg to be perfect. Absolutely. I feel so much better and it helps with so many different issues without having to take medication.